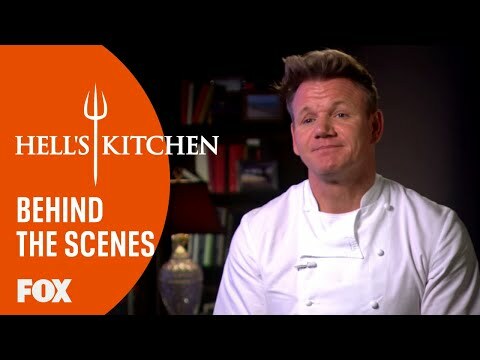 "Hell's Kitchen" is cooking competition that follows wannabe chefs as they slice and dice their way through each episode, vying for chef Gordon Ramsay's attention in hopes of winning a life-changing culinary prize. The intensity heats up each week as the ambitious hopefuls try to prove they have what it takes. Ramsay weeds out the bad apples, keeping only those who possess the right combination of ingredients to achieve success. Both his sharp tongue and the contestants' inexperience are often a recipe for disaster in this pressure-cooker environment. Only one thing is certain: If the contestants can't stand the heat, they'll have to get out of "Hell's Kitchen".